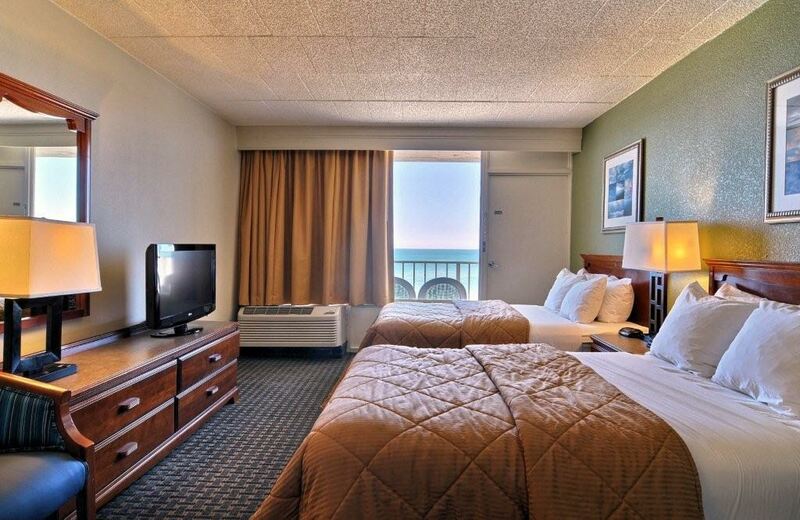 The Comfort Inn South Oceanfront offers the perfect location for your next Outer Banks vacation. The hotel is conveniently located in the heart of the Outer Banks and is the gateway to the Cape Hatteras National Seashore. We are just a short drive from many of the Outer Banks greatest attractions including the areas most iconic lighthouses, the beautiful and historic downtown Manteo on Roanoke Island where legends of the Lost Colony come to life, Jockey’s Ridge, the home of the largest sand dune and some of the greatest fishing on the eastern seaboard from Oregon Inlet, Pirate’s Cove and the Outer Banks Marina. Our oceanfront hotel has all the comforts of home with the added pleasure of the beach, the sun and lots of fun! All of our rooms are fully furnished with a refrigerator, microwave, coffeemaker, iron and ironing board, a hairdryer, an alarm clock and cable TV. 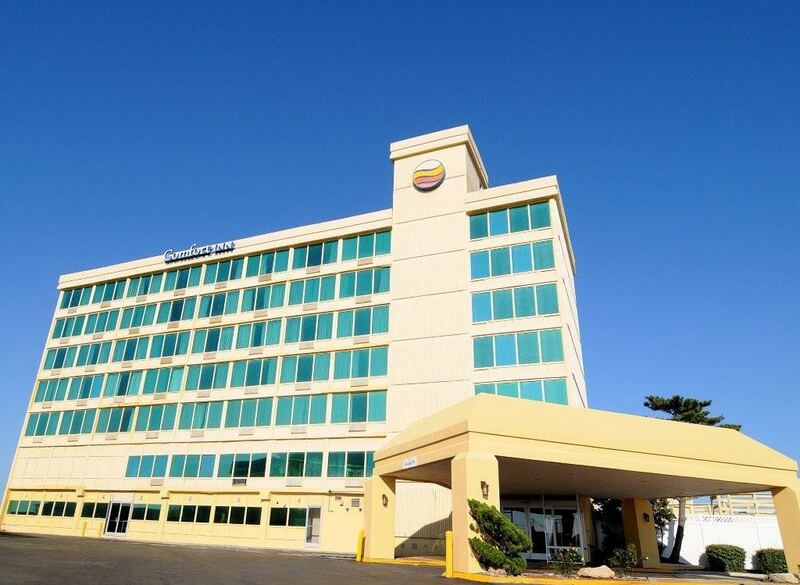 We also offer a complimentary full hot breakfast, a business center, fitness center, outdoor swimming pool and free high speed wireless internet. The hotel features variety of meeting space. Our smallest meeting room being the Ship’s Mate at 748 sq. ft is perfect for smaller meetings or classes. Our most popular meeting space, the Neptune Room, is an oceanfront ballroom that can accommodate guests of up to 100. This roomopens up onto the deck and provides gorgeous views of the Atlantic Ocean. This room provides direct access to our breakfast room which is a great place for caterers to set up. 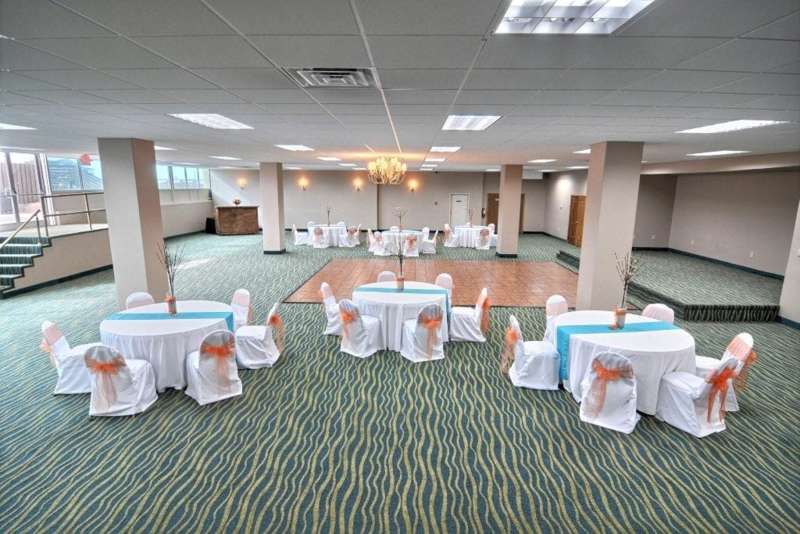 The Ballroom is our largest meeting space at 4424 sq ft. This room can accommodate 360+ guests. Our prestine beaches offer breathing views of the beautiful Atlantic Ocean so relax and soak in the salty air from your private balcony. 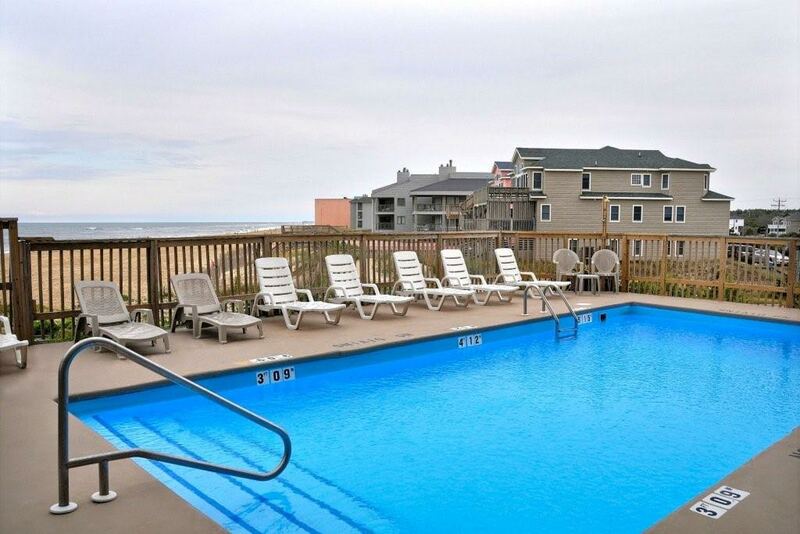 Contact us today at 252-441-6315 to book your next Outer Banks vacation!